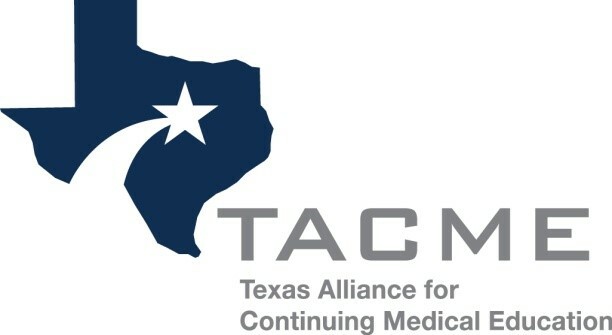 TACME gladly accepts check payments. To register and create an account, please complete the form below. Upon receipt, the TACME Secretary will send you an invoice with remittance information. You will be granted access to the TACME site once payment is received. *NOTE* The following form is for individual members only. If you need to register multiple members within the same organization, please click here.